Long weekends in August means time for long drives out of Bangalore. So we decided to head out on weekend of 20-21-22nd of August. Checked with friends but all of them dropped out of the plan one after another. So only two of us – me and wifey – were left to enjoy the vacation. So decided a place – Chikmagalur, Belur and Halebidu, booked accommodation – Woodway Homestay, and jolted down the itinerary. Plan was to drive to the mountains of Chikmagalur and visit the historic temples of Belur and Halebidu on the way back. Journey: Bangalore -> Tumkur Road (NH 4) -> Nelamangala -> NH 48 -> Hassan -> Belur -> Chikmagalur. Our day started at 0500 Hrs when my alarm rang. Both of us got up and were ready to roll in about an hour. I hadn’t been to Tumkur road before, so I had to rely on Ovi Maps navigation in my Nokia 5230. It decided to take me through the city (which turned out to be a bad option even at 0600 Hrs). We wasted about an hour thanks to the Metro work going on in Yeshwanthpur area. Finally we hit NH4 at about 0715 Hrs and were cruising at speeds hovering around 100 KMPH. Here you need to watch out for a diversion towards Mangalore on NH48. There is a big hoarding about this diversion on NH4 which takes you to service lane. 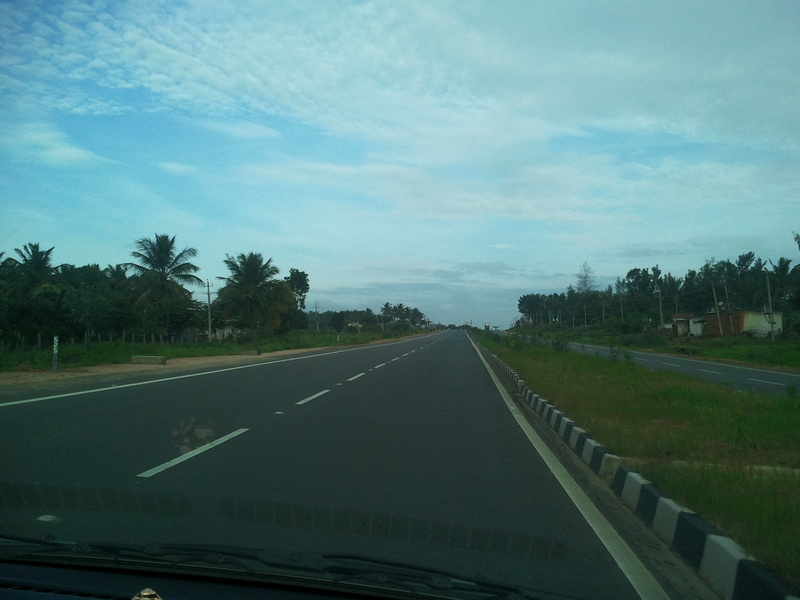 Once you are on NH48, the roads become as smooth as butter. One can easily maintain an average of 100 KMPH on this road, so did we. However the luxury doesn’t last long as the entire NH48 is not yet complete and you get onto a two lane but still good enough NH48. If you want to stop on the way for light snack/breakfast, you can stop by at either Kamat Upachar or Cafe Coffee Day few kilometers before Hassan. We stopped at Kamat but the quality of food is not as good as other Kamat restaurants. Rest of the journey was uneventful, we reached our Homestay by about 1130 Hrs. 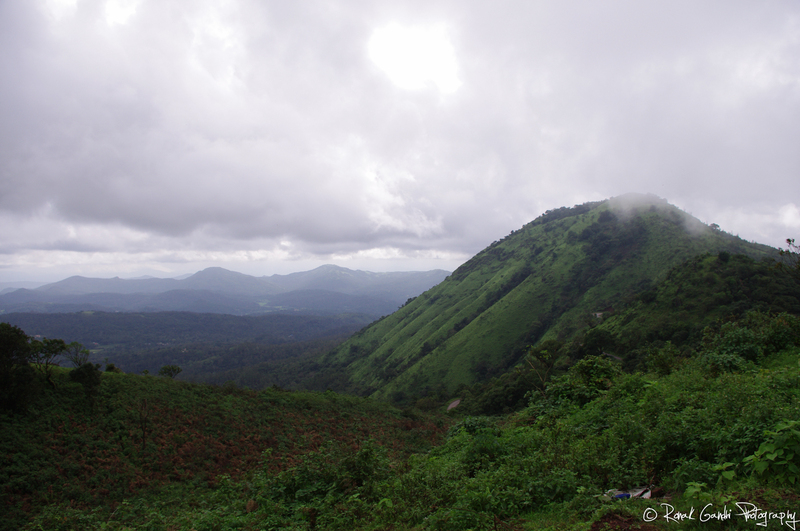 Plan was to go to Mullayanagiri and Baba Budangiri peaks in the afternoon. Mullayanagiri is the tallest peak in Karnataka at the height of 1930 meters and the road leading to the peak is highest motor-able road in Karnataka. 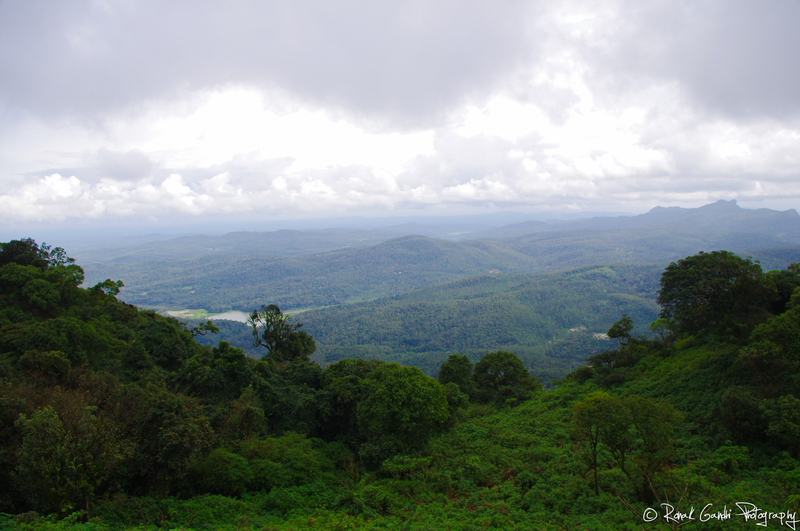 Mullayanagiri is 23 KMs from Chikamagalur town inside Bhadra Wildlife Sanctuary. 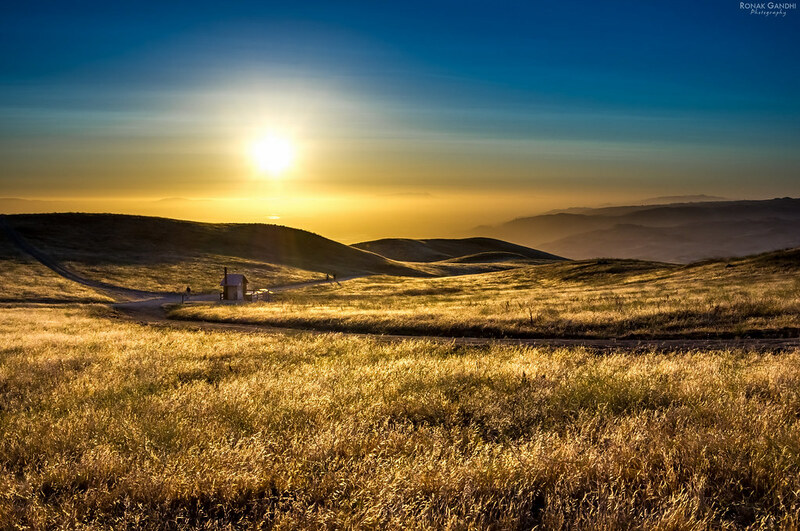 The road offers you scenic views which will take your breath away. Last mile to the peak is really scary as the road becomes very narrow. On the way we spotted a green viper snake on the side of the road but by the time I grab my camera out, it ran away in the bushes. 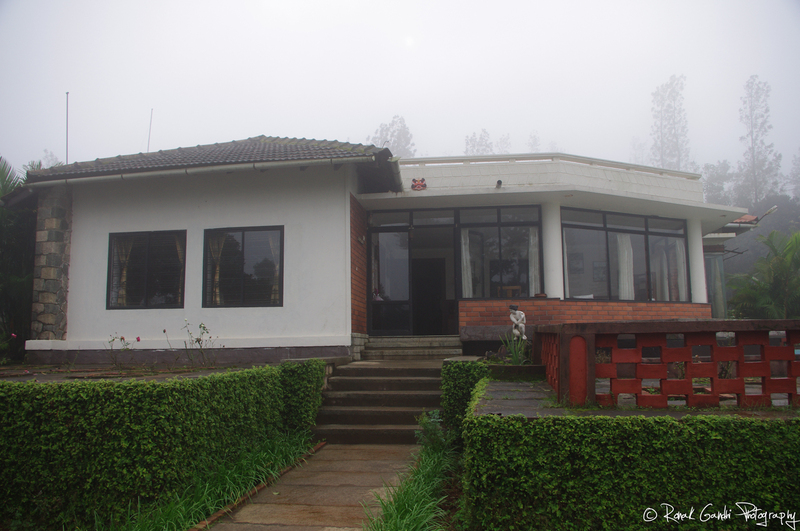 When we reached at the top of the hill, it was foggy at the extent that visibility was reduced to about 10 meters. Also, the wind was blowing at around 50+ KMPH. There is a temple at the top of the hill, we didn’t visit this temple due to extremely chilly winds. Mullayanagiri (and Baba Budangiri) is also famous for Kurinji flowers that bloom only once every 12 years. 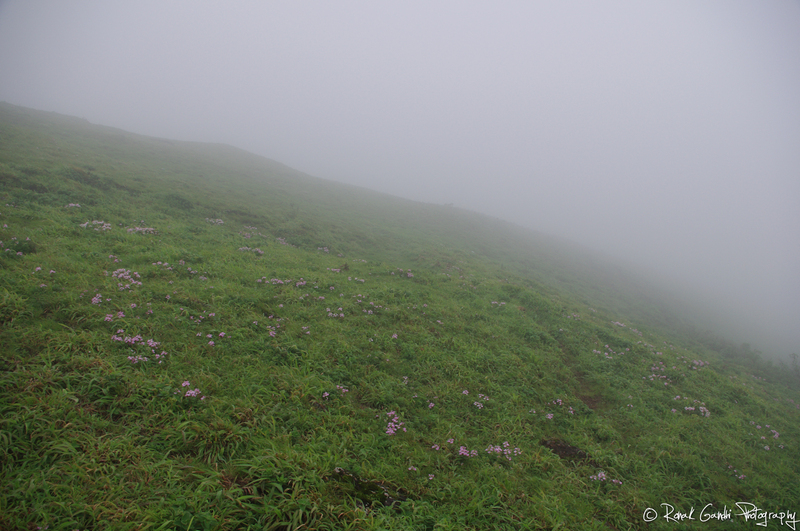 When that happens, entire hill-top gets covered by blue sheet of flowers. We spent half n hour on Mullayanagiri and then started for Baba Budangiri. 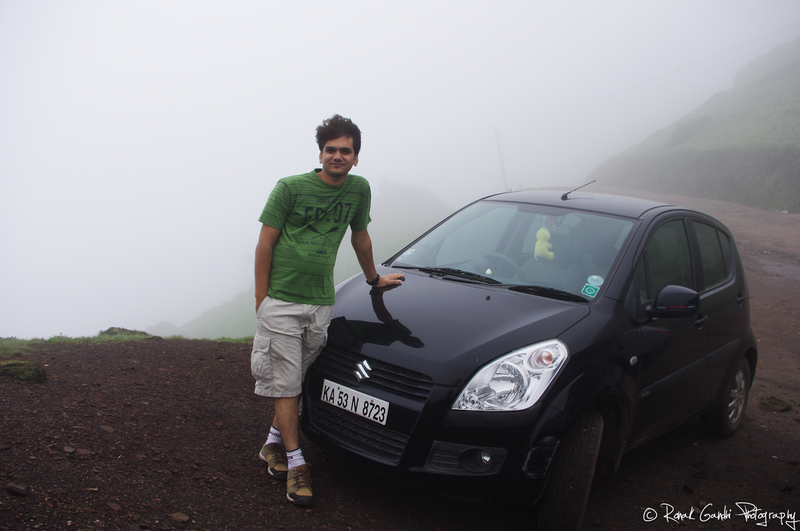 The road leading to Baba Budangiri peak is very similar to that of Mullayangiri except for lack of tar for last 4 KMs. This road is as scary with potholes everywhere in the final stretch. 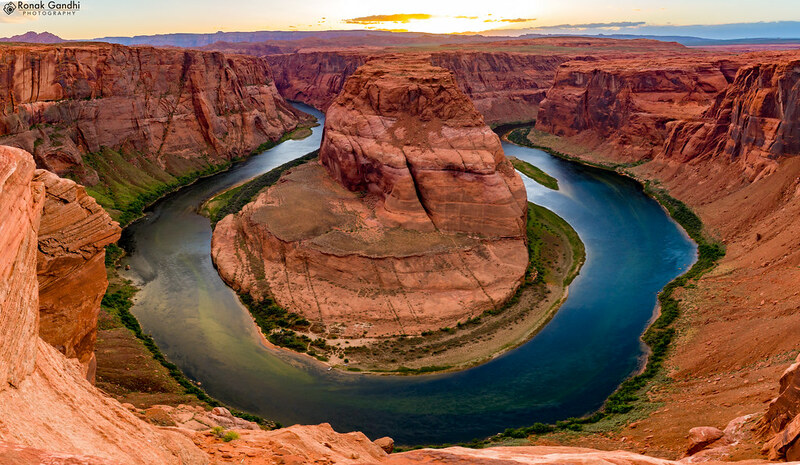 There are multiple water streams on the way which makes the drive even more interesting. On the way to Baba Budangiri a group of 10-12 boys stopped our car for help. 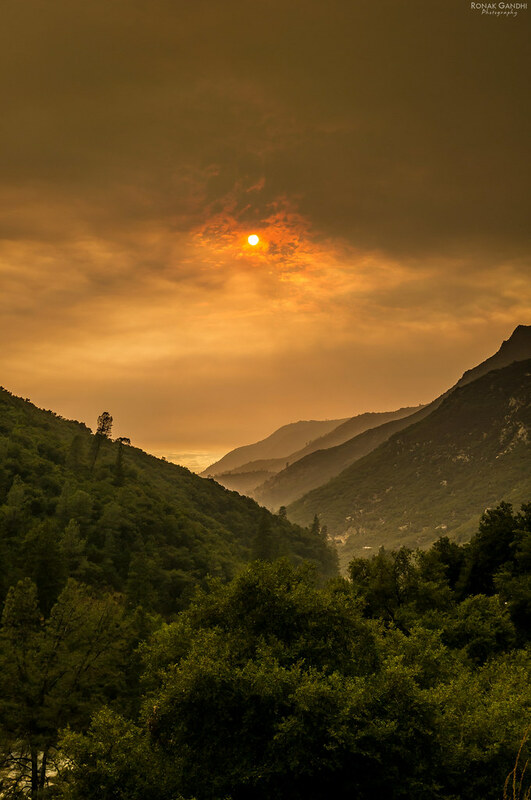 They were trekking to the peak but lost their way and came back on the road. By the time their driver had already reached the top and they were not able to contact him. They asked us if we can give lift to couple of them to the top of the hill. Initially we were skeptical but then we believed them and said OK. Continuing on the journey to the hill-top, the roads became so bad that if not for those guys we had to drop, we would have returned back. It was already 0530 Hrs when we reached to the top and it was getting dark very fast. We just spent 10 minutes and started driving back for the Homestay. We wanted to visit Kemmangundi and Hebbe falls today. We inquired with caretaker at the Homestay about road conditions, he warned us that roads are not very good and it is quite far from the Homestay (65 KMs to be exact), but we wanted to visit Hebbe falls anyway. So with the intent to visit some mesmerizing falls, we started from the Homestay at 1000 Hrs. Road to Kemmangundi is same as that going to Mullayanagiri and Baba Budangiri. One should continue on the same road inside Bhadra Wildlife Sanctuary. After we crossed the turn to Baba Budangiri, the surroundings became even more beautiful but deserted as well. We continued on this road taking all the natural beauty with little bit of fear inside as we had not seen any vehicle on that road for last 10 KMs. 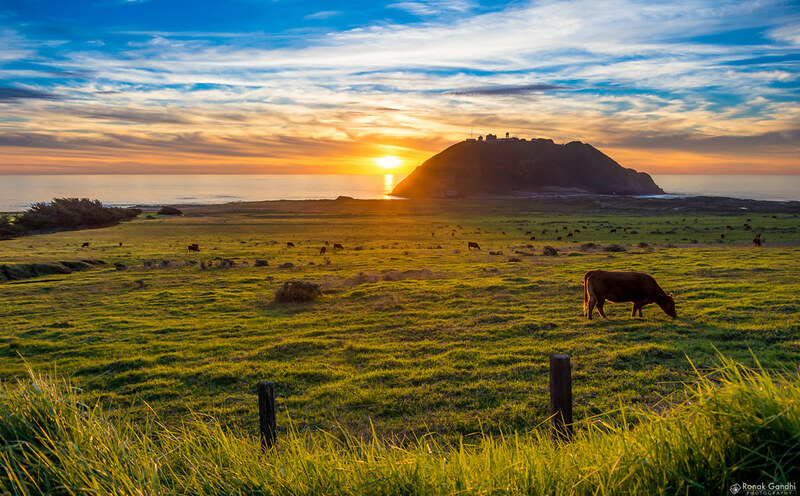 We stopped at couple of places on the way to capture the scenic vistas. 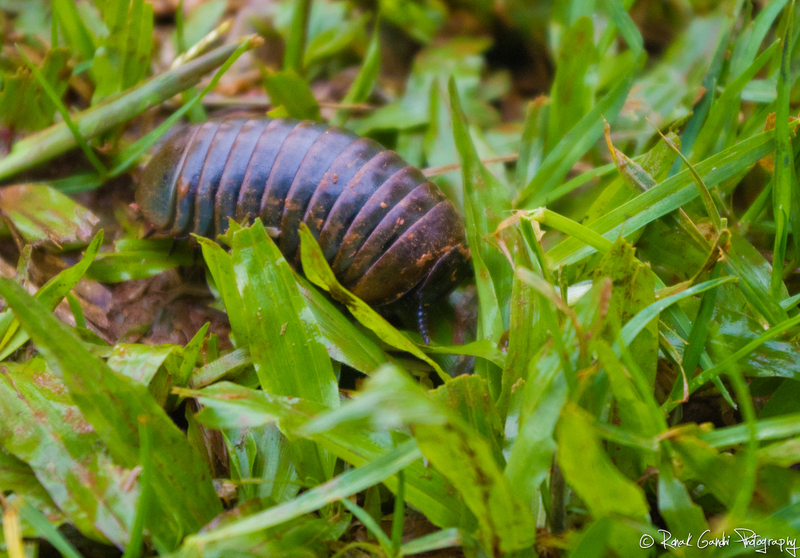 Soon after we entered the jungles from mountain perimeter and words of our caretaker back at the Homestay became true. 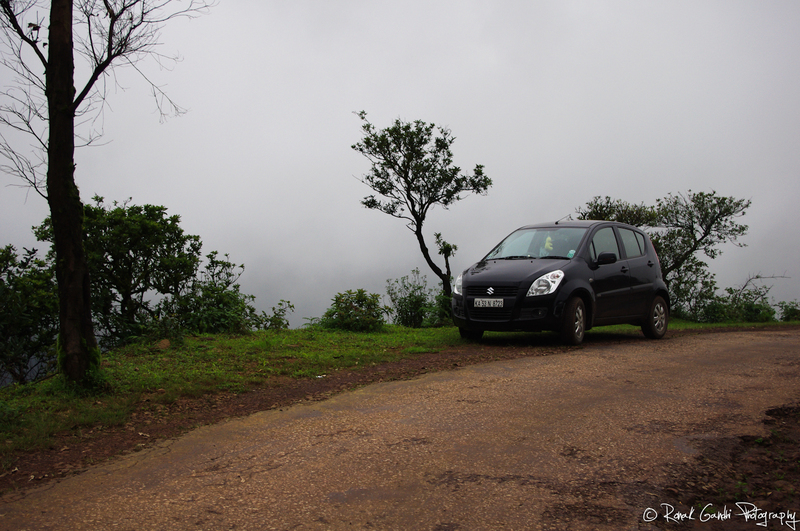 Road condition started deteriorating at the level that my Ritzy couldn’t handle anymore. 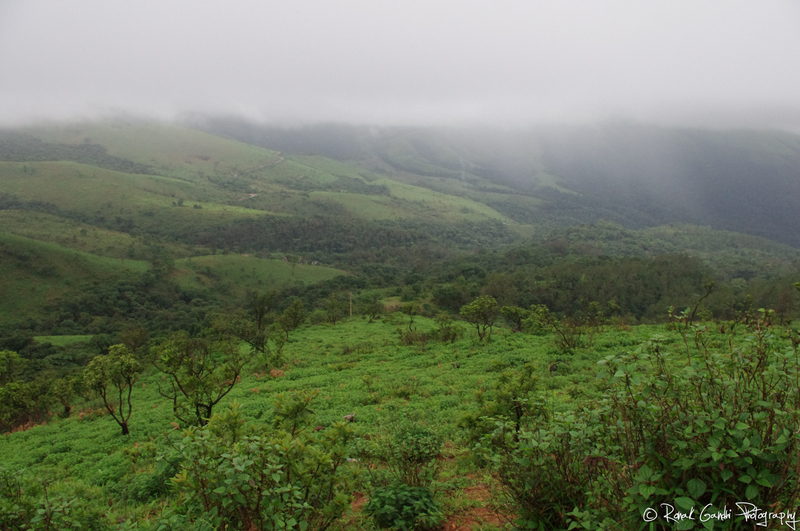 We were around 15 KMs away from Kemmangundi, so decided to head back to the Homestay. That afternoon it rained heavily so we just stayed at our room and relaxed for the day. 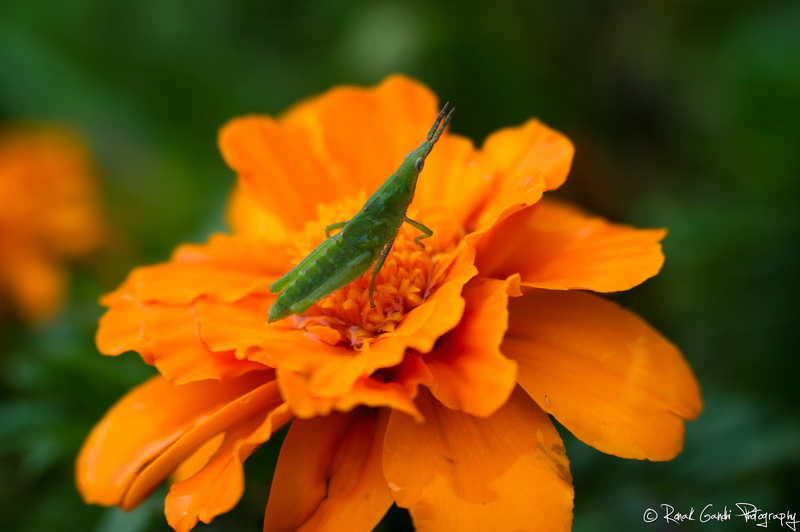 In the evening I decided to check out surroundings to find my favorite photographic subject – Insects. 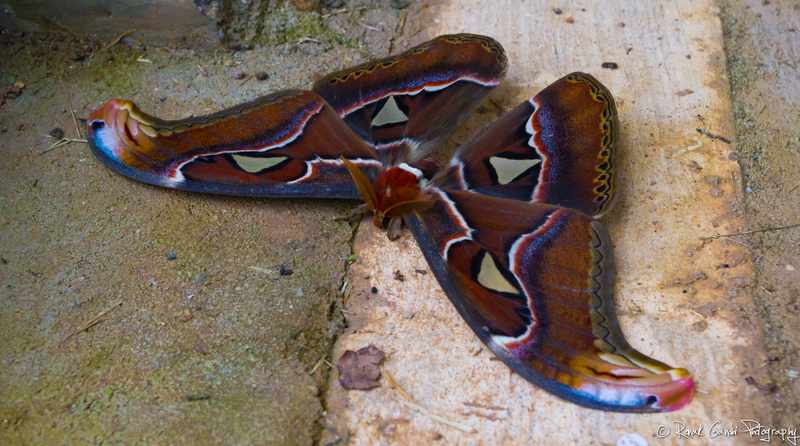 I actually found a rather rare species – Atlas Moth. Atlas Moth is world’s largest moth with the wing span that can expand up to 12 inches. 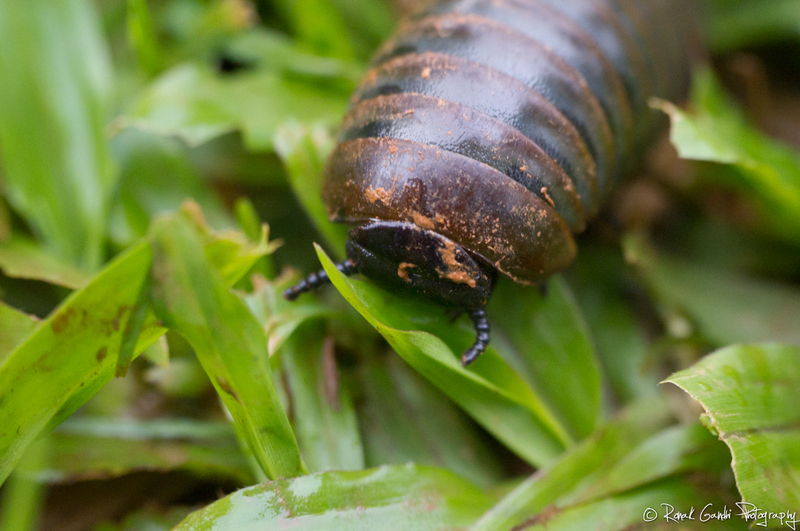 The one I saw was about 8 and a half inches wide, so it was probably a male. We started from Chikmagalur at around 1030 Hrs for Belur. 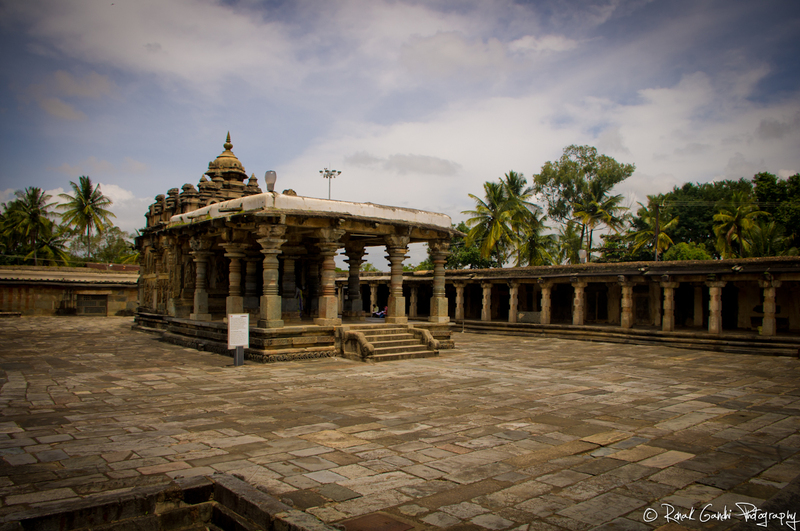 Belur and Halebidu are two towns that were part of Hoysala Empire. Belur was the capital city then. 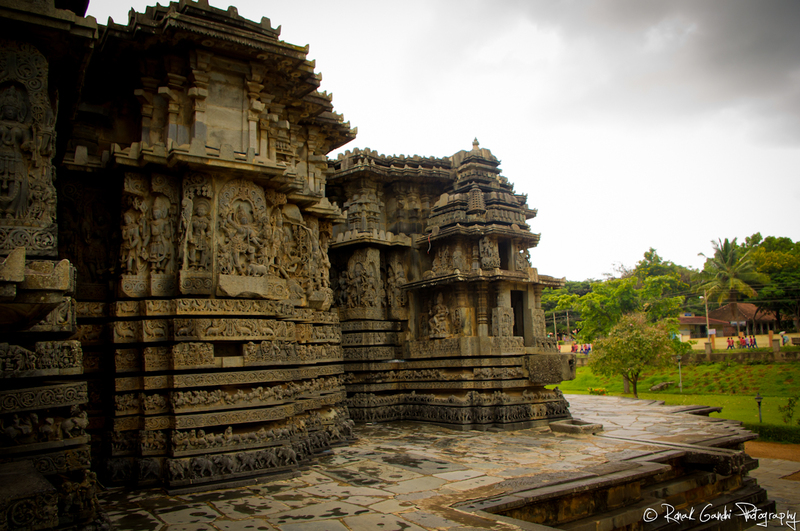 Both the temples at Belur and Halebidu showcase the architecture of Hoysala Empire. 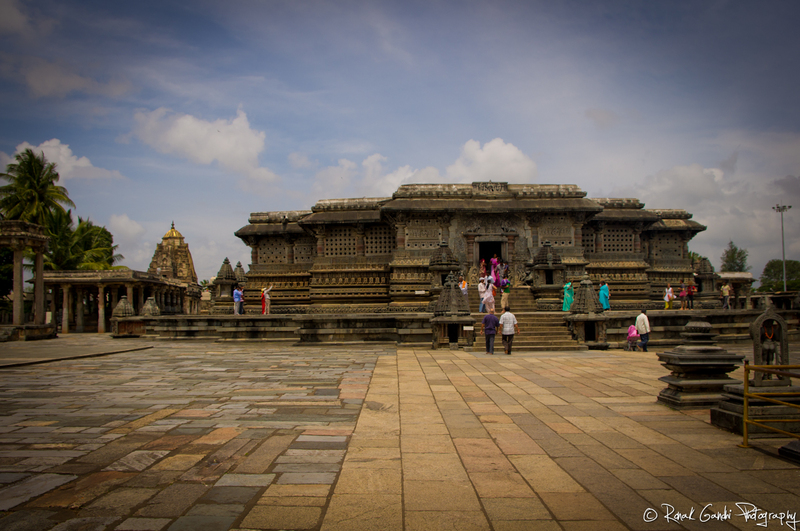 The temple at Belur is called “Channakeshava Temple” (Channakeshava means handsome Vishnu). 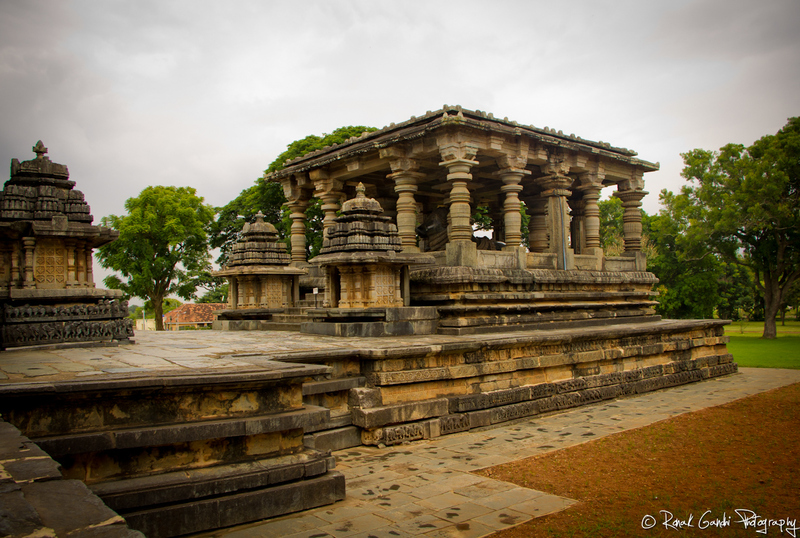 It was built by the King Vishnuvardhana in 1117 A.D.
Halebidu is about 15 KMs from Belur. Road conditions are very good and it’s beautiful too. 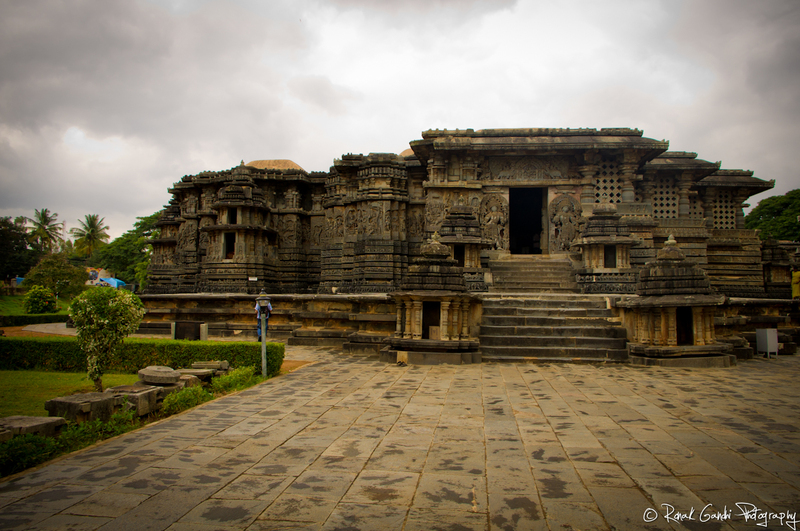 Halebidu temple was built in 1121 A.D. by Ketumalla – the chief of staff of Hoysala Kingdom. The temple took 105 years to complete. Both the temples are of very similar architecture and sculpture work. After spending an hour at both the temples, we started the return journey. Stopped at CCD on the way for light lunch and then headed back to Bangalore. 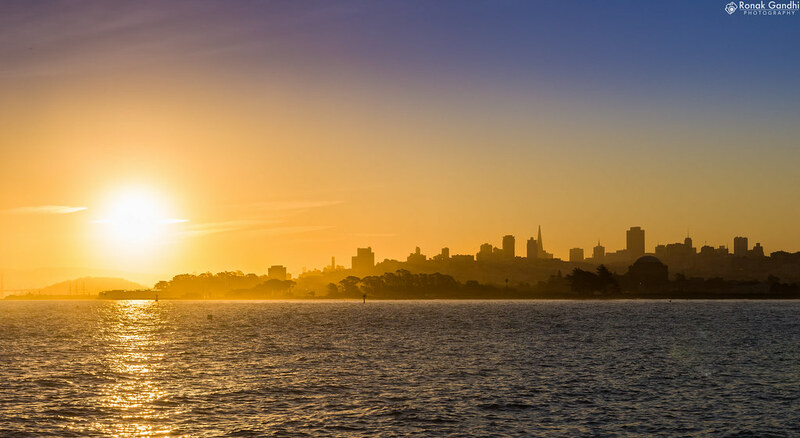 After checking some 3-4 different homestay, we decided to book Woodway. They charge 2500/- per person per night including taxes and breakfast+lunch+dinner. 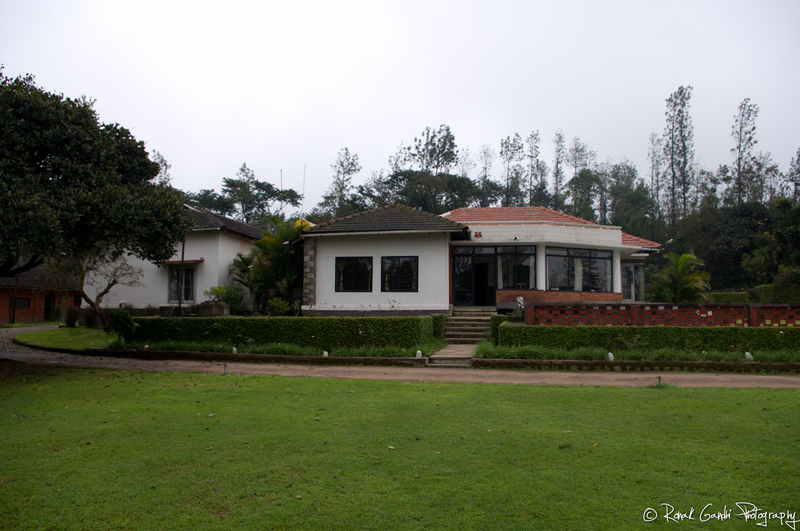 It is located in a Coffee Estate about 13 KMs away from Chikmagalur town. 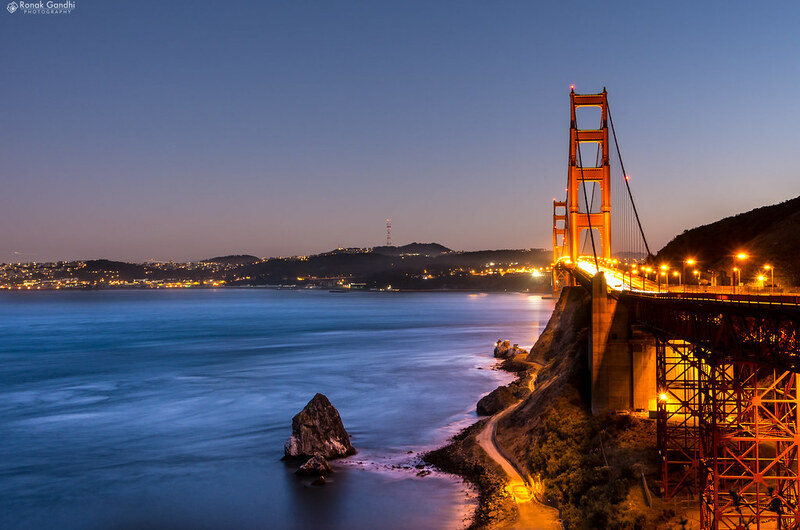 If you are in for site seeing, this location is not ideal as all the famous places are on the other side of the town. Property is very well maintained and rooms are very clean and hygienic. They serve you authentic Kannada food (veg and non-veg). Staff is very friendly and all requests were promptly attended to.